Bulleid Engineering work with transport companies, agricultural and forestry contractors and dairy farmers, and work on equipment ranging from tractors, silage wagons, ploughs and mowers to grapples and diggers. Our specialist team can custom build deck sides, complete LT400 certifications and undertake a variety of other maintenance requirements. If you are looking for parts, come and visit us in the store. 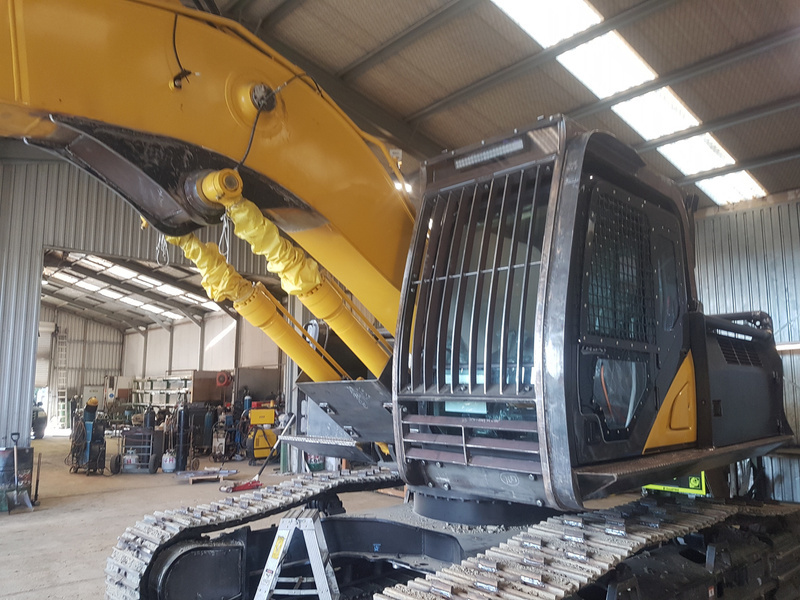 Troy will do his best to assist you from our large range of bearings, bolts and hydraulic fittings and hoses. If we don't have a part, we can order it for you. Founded in 2002, Bulleid Engineering is located in Winton, the heart of Central Southland. Give us a call and speak with Marque or Troy about your engineering requirements. 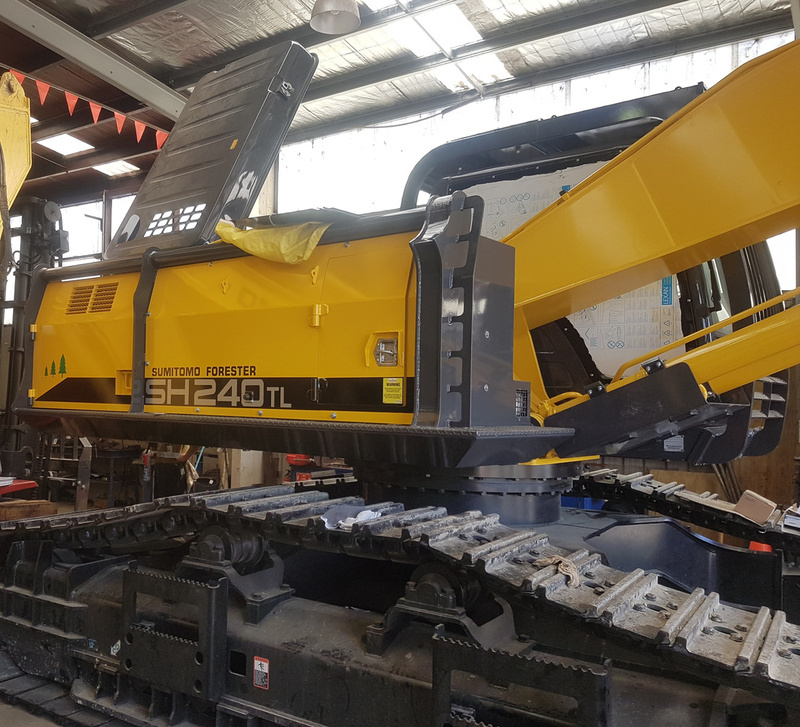 Bullied Engineering have been working on excavators get them set up to work in the bush to insure that they are very protective for the drives saftey. Do not hesitate to come and speak to Mark about a set up of your own. With over 15 years experience, we can make gates, chairs, tables and fences. Routine maintenance, COF inspections and recertification of trucks and trailers. 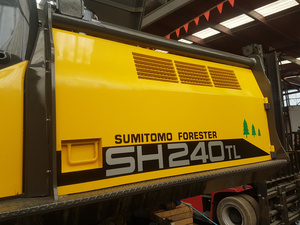 Specialists in welding of transport and forestry equipment with certification if required. 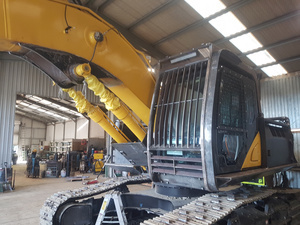 With a large workshop, we build all types of heavy equipment and undertake maintenance. 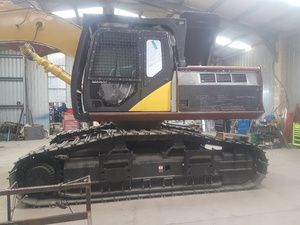 Our team can come to your site or farm to repair machinery and get you running again. Bolts, bearings, hoses and hydraulic fittings – we supply it all or can get it within 48 hours.